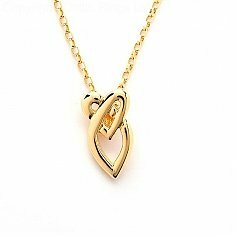 Over time, hearts have been used to refer to the spiritual, emotional, moral, and intellectual core of a person. 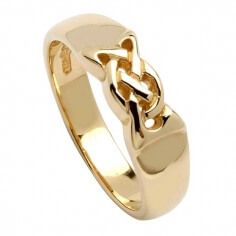 Today, stylized depictions of hearts are the most prevalent symbols we have for representing love. 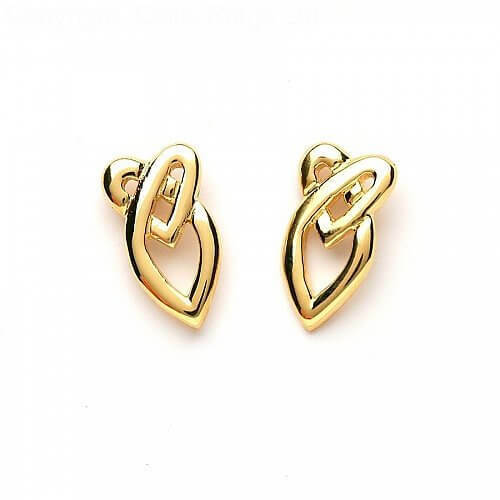 A whimsical play on the Celtic knot, these Croi stud earrings are sure to capture her heart. 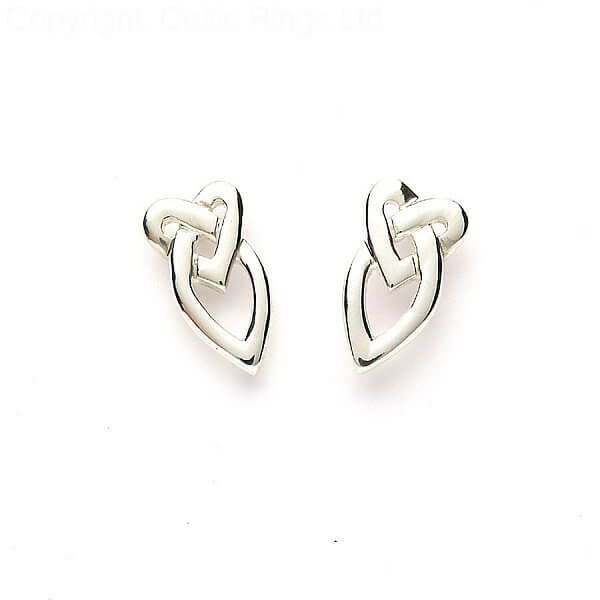 Paired with Celtic Love Knot Pendant, the beveled studs are the missing link to the ideal gift for Valentine's Day or any other day that you care to show your appreciation for the woman you love.